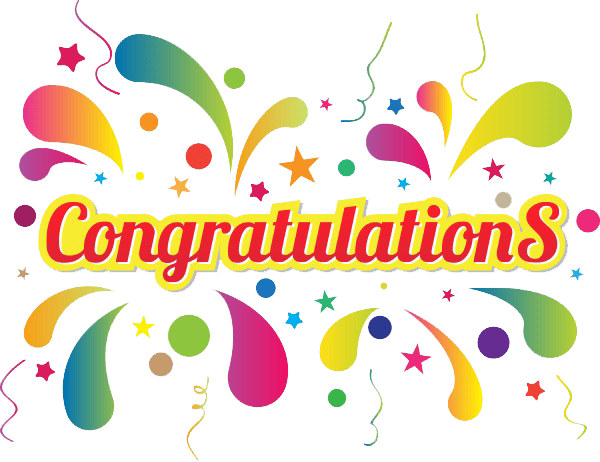 Download top and best high-quality free Congratulation PNG Transparent Images backgrounds available in various sizes. To view the full PNG size resolution click on any of the below image thumbnail. A thoughtful and touching congratulations text can soothe a unique relationship with your friend. Every relationship – whether it be with your beloved husband, friends or relatives – needs reassurance from time to time. Of course, this can be achieved with the help of simple things, from time to time saying “I care about you”. In particular, one of the best things that convince someone is that he or she is special for you is to ask and show interest in what another person does or thinks. However, on a special day like a birthday or a final exam, you might want to do something more special. You can write personalized text to visually describe why the friendship between you and your close friend is so special for you. Secondly, face to face conversation is often difficult to express your true feelings. Face to face communication is a way of communication that is direct, and therefore makes people feel vulnerable. Writing a personal greeting congratulation text will help you express your emotions better and at the same time help you feel less embarrassed such as we do in social media sites and apps like WhatsApp, Instagram, Facebook, Twitter, Snapchat and lots more. Since the perceived distance is greater when writing text, rather than talking in conversation and not receiving immediate feedback and response, it gives you time and the opportunity to think about what you really want to say to your friend. For example, you may take some time to think about a creative way of describing what makes the relationship between you and your friend so important to you. 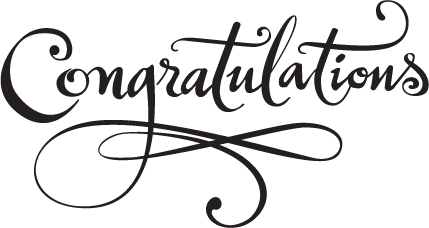 Thirdly, most people retain only one example of the congratulation texts that they receive. Often those who are more personal and heart touching are often kept. When you ask people about what is heart touching, they definitely will not refer to greeting cards with general texts, such as “Congratulations on your Birthday!”. Instead, short handwritten texts are often considered more touching. Take the time to write your own text showing that you put love and attention in writing. Therefore, it shows that you are ready to love and care for friendship. Ultimately, personal congratulation text is likely to be preserved in the future and, therefore, leave an unforgettable impression. 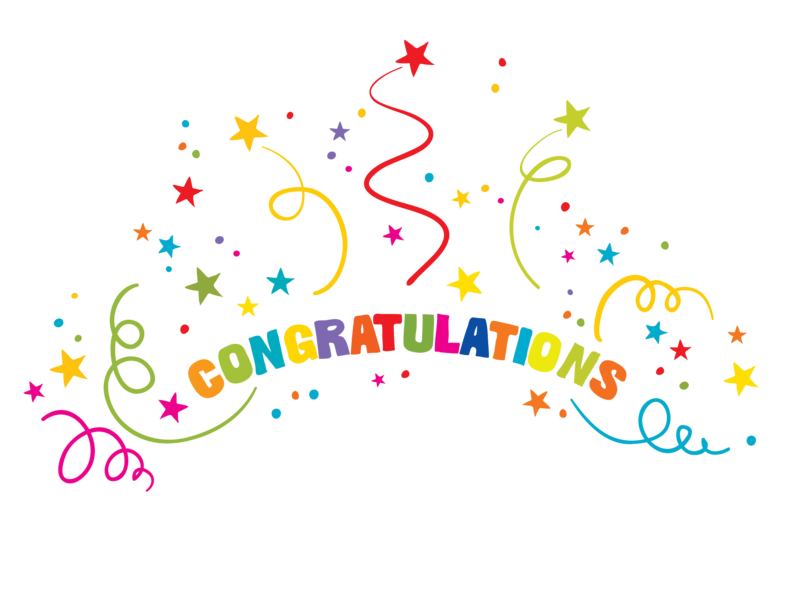 Download Congratulation PNG images transparent gallery.